The weather has been scorching hot these few days. Spending an hour out in the sun running errands is sufficient to make you sweat from top to toe. Having a refreshing bath in the morning is a great way to perk you up and start up the day right. In the morning I start off my day with Cool Fresh as it helps me that I am fully awake and ready to face the rigors of my daily routines. At the end of the day I like to wind down in the evenings with the Lemon Fresh variant by Lifebuoy. This body wash filled with the scent of freshly squeezed lemon helps to wash away the stress which has been accumulating through the day. 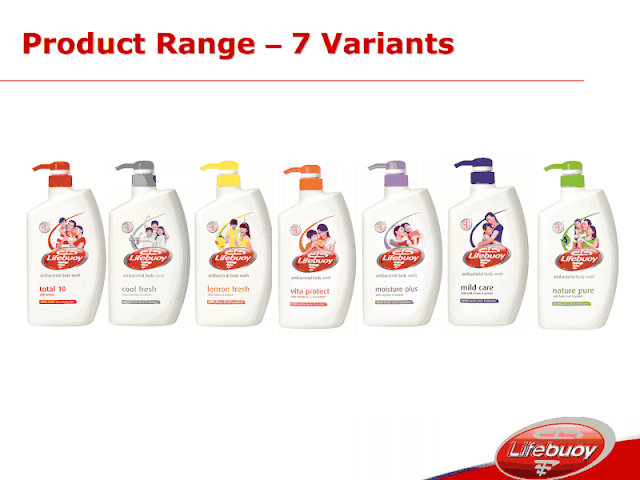 If Cool fresh and Lemon fresh are not the scents which you would consider Lifebuoy has not one or two but 7 variants for you to choose from. You can have a different scent for each day of the week!! Depending on how active you are and what you fragrance desire you can indulge in one of these choices. Total 10- Enriched with the ingredient Active 5 this body wash reaches deeply into the pores, cleans and remove 10 problem causing germs during your bath. Cool Fresh- Contains active organic menthol crystals from nourishing peppermint leaf oil and is designed to deep cleanse pores, making you feel cool and refreshed after your bath. Lemon Fresh– Infused with fresh, zesty lemon which keeps you feeling fresh all day while helping skin stay deeply cleansed and protected. Vita Protect-The combination of extracts of the fruity vitamins A, B and E help nourish dry skin from within during your bath. Moisture Plus- Enriched with goodness of yoghurt that moisturizes skin, for healthy, protected skin. Mild Care- contains goodness of milk cream and oats that leaves skin feeling soft and smooth. Nature Pure- Contains goodness of betel leaf oil to give a natural long lasting protection from germs. With 7 different variants I’m certain there is one which suits you. Won’t you try Lifebuoy body wash today? Disclaimer: I’m participating in a campaign by Lifebouy. All opinions are 100% my own. Results obtained from the usage of the product may vary from person to person. Please do your own research when purchasing products, as your opinions may differ from mine. This post has a Compensation Level of 13. Please visit Dominique’s Disclosure page for more information. Molten Chocolate Lava Cake and Baked Mushrooms on a Friday	Why am I waiting?